When you’re visiting Dubrovnik you will find there is a wide range of accommodation options in and around the city – they range from rooms in family houses, privately-run hostels (with rooms with shared kitchens/living rooms), apartments, a wide range of hotels (from basic to luxury) to villas for groups of travellers if you’re a family or in a group of friends. Whichever you choose you are sure to have a great stay. 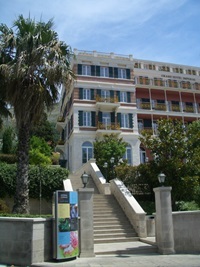 Throughout the city of Dubrovnik there are numerous hotels. Some are ideal for a relaxed family holiday, some for a romantic escape and some just for enjoying the sights, the atmosphere and local cuisine. If you’re looking specifically for hotels for families they are found mostly in the Babin Kuk and Lapad areas. Both of these have green areas with car free zones with lovely footpaths, cosy restaurants, little cafés, tennis courts and children’s playgrounds, numerous beaches and of course the crystal clear sea. There are various activities available. You can enjoy kayaks, pedal boats, jet-ski, parachute rides, diving, aqua parks and much more. In Babin Kuk there are two hotel chains offering accommodation (Valamar Hotels and Importanne Resort). Valamar Hotels offer accommodation in five hotels each of which has comfortable rooms and excellent service. If you are looking for a luxury retreat you should stay in one of the hotels in the Old Town or the neighbourhood of Ploce. These hotels offer great locations, amazing views, delicious local cuisine, spa facilities and their own private beach areas with pools equipped with sun beds and parasols. The perfect choice for anyone looking for a luxurious stay and fine food in a unique environment is the Importanne Resort. Meanwhile the luxury Hotel Hilton is located just outside the city walls. There are also several great hotels just a 10 minute walk from historic Old Town. The 5-star Hotel Bellevue and Hotel Rixos Libertas with their great sea views plus the 3-star Hotel Lero and 4-star Kamara Dubrovnik are splendid choices. For those who like basic accommodation there are rooms generally available in family houses or in hostels with dorms. They are excellent choices for those travelling on a budget or those who prefer to spend most of their holiday outdoors. 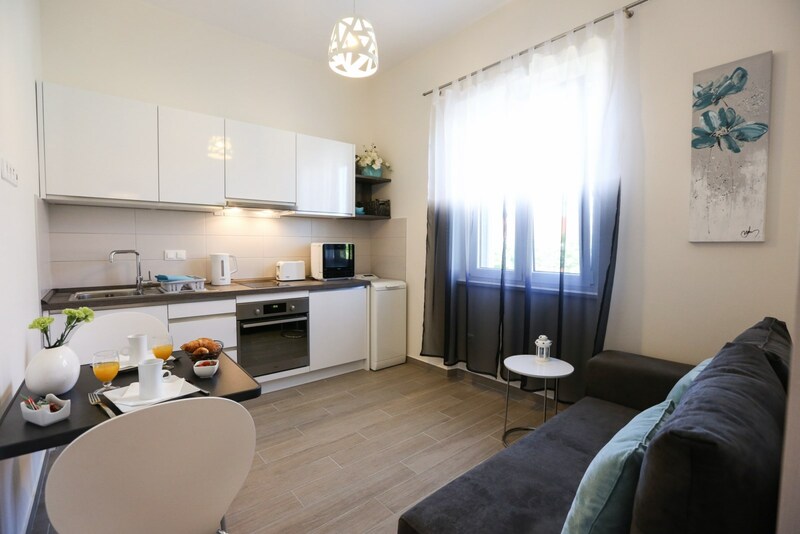 If you prefer more comfort you will find a selection of apartments throughout Dubrovnik’s neighbourhoods. They range from basic to luxury ones. They are ideal for those who are looking for more comfort during their stay and also those who prefer to do their own cooking. For those seeking complete privacy and luxury there are beautiful villas ideal for families or groups of friends available inside the city of Dubrovnik as well in its surrounding areas. Most villas are located in secluded locations and have outdoor areas, some even have their own pools, where you can relax and enjoy complete privacy. 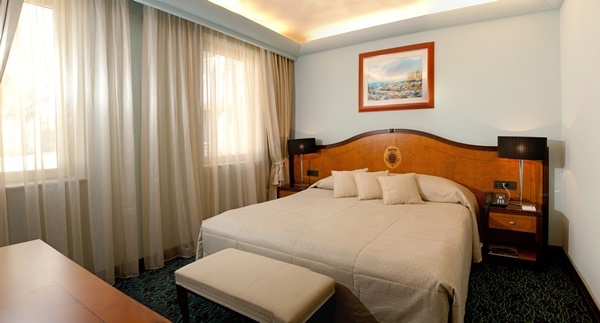 If you need accommodation close to ferry and cruise ports there is a selection of private accommodation options (rooms and hostels, apartments) as well as two hotels, the family-run Hotel Berkeley and Hotel Petka, nearby.